IBM is rising again. This afternoon the company reported a GAAP EPS from continuing operations of $2.61, and an Operating (non-GAAP) EPS of $3.08; both up 5%. Pre-tax margins expanded more than 100 basis points year to year. Meanwhile, revenue reached $20.0 billion, up 4% (up 2% adjusting for currency). Strategic imperatives revenue reached $39.0 billion over last 12 months, up 15% (up 12% adjusting for currency); represents 48% of IBM revenue. That’s a gradual improvement from the previous quarters, suggesting that Big Blue has already turned the corner. Wall Street has taken notice sending the company’s shares higher after the posting of the financial report. 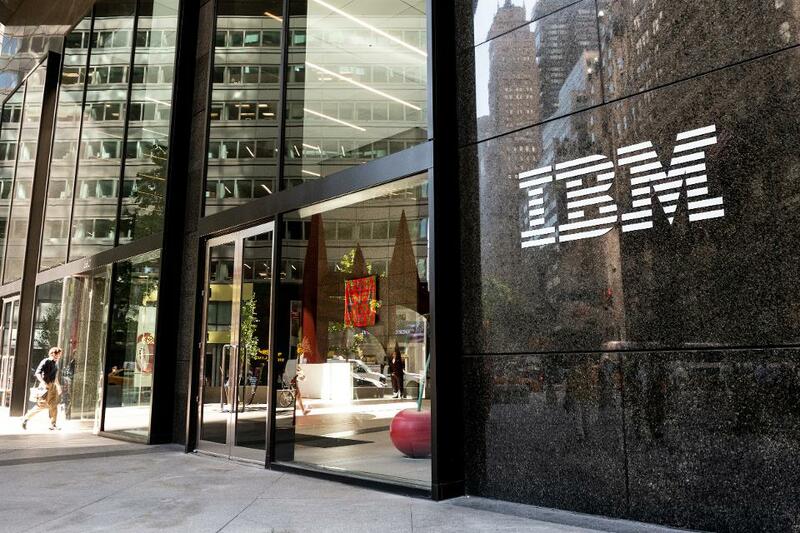 Over the last six years, IBM has invested $71 billions in new technologies, which have begun to win big contracts with institutional and corporate clients worth over $100 million in the quarter. Like a $1 billion contract from the Australian government. It’s a cross-brand solutions deal (hardware/software/solutions including joint government-IBM projects in cloud, AI and blockchain). Then there’s a $500 million, 10-year contract for cloud computing with Banca Carige, one of the major banks in Italy. And a cloud contract worth $320 million with KMD, Denmark’s largets technology company, to bring them the benefits of cloud. The winning of big contracts for its strategic initiatives has helped improve IBM’s financials—see tables. And they will they are helping IBM’s rise again on main street and the Wall Street.